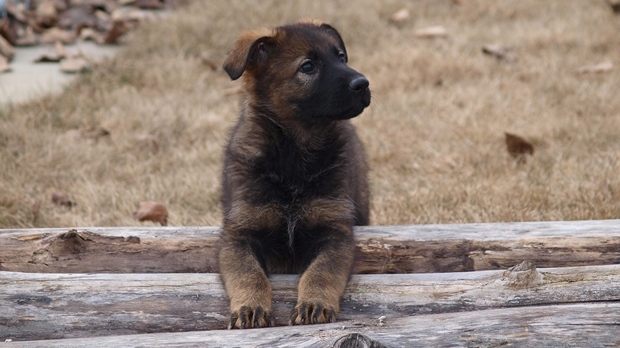 The RCMP is taking suggestions to name the next generation of police dogs. The chosen names will be given to 13 German Shepherd puppies born at the Police Dog Service Training Centre in Innisfail, Alberta. The children who come up with the 13 names selected will receive a laminated photo of the pup they name, a plush dog named Justice and an RCMP hat. This year, names have to start with the letter “M”, have no more than nine letters total, and have one or two syllables. Contestants have to live in Canada and be under age 14. The entry deadline is March 26. Contest winners will be announced at the end of April.